Nowadays, everybody appreciates a home decoration with a beautiful lawn in front of it. It enhances the beauty of the house. 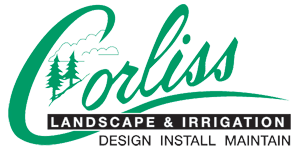 At Corliss Landscaping Services Peabody MA, we take pleasure to offer such types of beautiful landscape decorating services. We are one of the best Landscape Company Peabody MA running our business successfully since last 35 years. We have professional and certified designing experts to design and offer services for landscape maintenance. Customer satisfaction is our primary objective and we believe in a success when we see that the customer is happy with our services. Apart from offering beautiful lighting decoration and lawn design, our maintenance and irrigation company is expert in offering services for hardscape components. Our hardscape component installation services include brick, walkways, pavers, pool, driveways and patios. As we are one of the best landscaping Services Peabody Massachusetts, our main aim is to design a lawn which is conscientious of water conservation and reflects a green world. Our Landscaping Services Peabody Massachusetts services also include sodding for new lawn installation and also existing lawn repair. 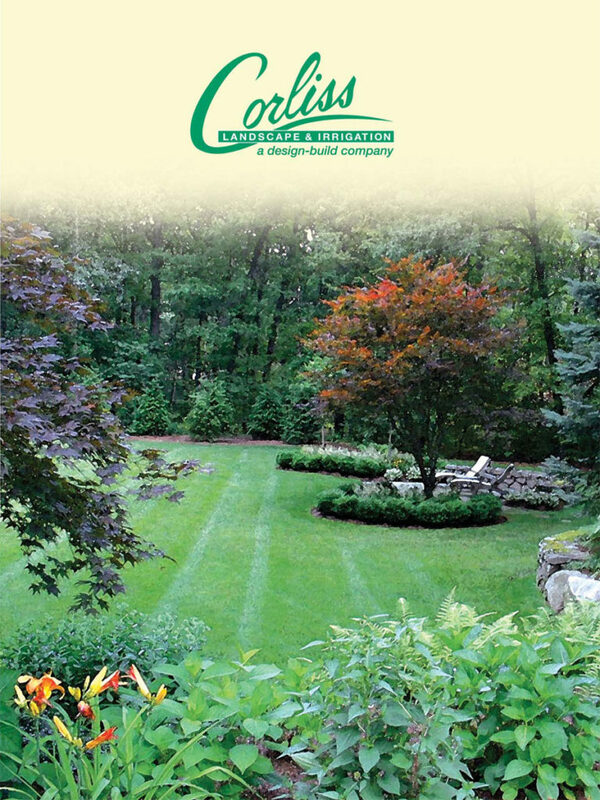 Why Should You Select Us For Your Peabody Massachusetts Landscaping Services? We offer different type of lawn maintenance services. Being one of the best Landscape Company Peabody Massachusetts, we offer an affordable price for lawn decoration and we also try to complete the job in a cost-effective way. We have experienced retaining wall contractor for making hardscape work. 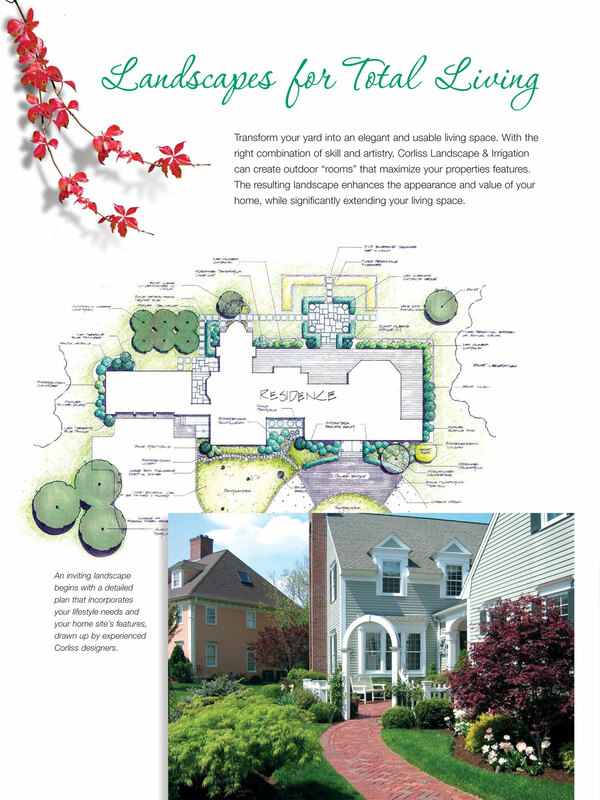 We have experts in our Massachusetts Landscape Company to design a brand new lawn. Last but not the least, we always try to finish our job within the scheduled time. So, if you are searching for a landscape company near me, then your next stop should be at our company which a reputed history of 35 years. Just get in touch with us and avail our Peabody MA Landscaping Services.